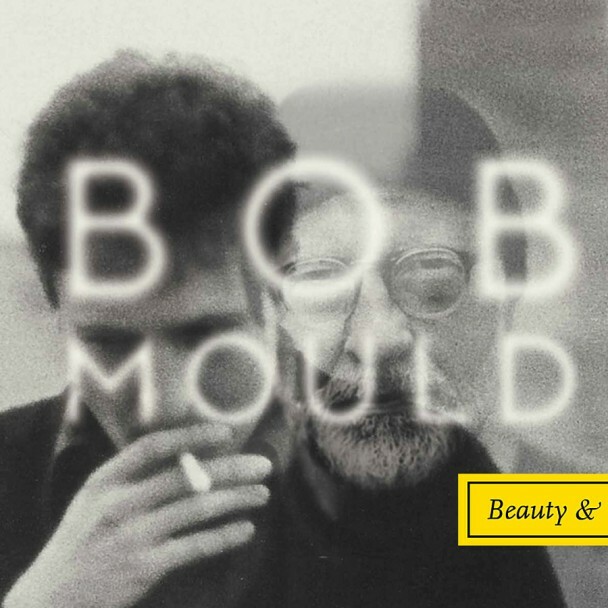 One of my favorite artists – Bob Mould – just released a new album a couple weeks ago called “Beauty & Ruin” and it’s not bad. Maybe not as polished as his previous release “Silver Age” from 2012, but it’s pretty good on many levels. Bob was a part of the post punk alternative music movement with his band Hüsker Dü. Then in the early 90’s, he reinvented himself as Sugar, a trio band that I embraced without hesitation. Once he exhausted his Sugar stint, he went back to solo work. This latest album is a continuation of his masterful guitar work he’s given the music world over the years. I heard this album via streaming before it’s release and it just didn’t seem like a strong effort. Then I got the album on release day and played it a few more times and it started to grow on me a bit more. I kept comparing it to “Silver Age” as that was a very strong record that I got on the first couple of listens, which just ended up getting better with each additional listens. So I figured maybe give “Beauty & Ruin” a good 10 or so more plays, track by track. And you know, it did get better. In my comparison with “Silver Age”, it’s pretty close. Not quite the brilliance, but tracks like “Little Glass Pill”, “The War” and “Tomorrow Morning” stand up very well as strong music by Mr. Mould. I do like this album a lot and I’m sure with many more repeated listens, it will find a place in my ears as something great. As big a Mould fan as I am, the fact I still haven’t listened to this is practically unforgivable. I’m curious to hear your thoughts on the album once you listen to it a few times. I think you would really like Bob’s music.